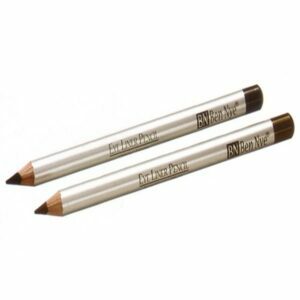 Atelier Gel Eye Liner can be applied as eye liner on contouring of eyes and also replace pencil make-up inside the eyes. 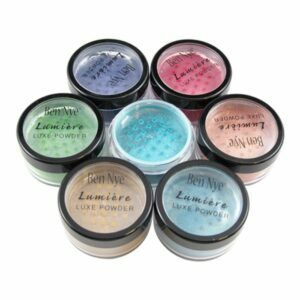 This formula provide an exceptional long lasting make-up inside the eyes, it doesn’t mix with tears. 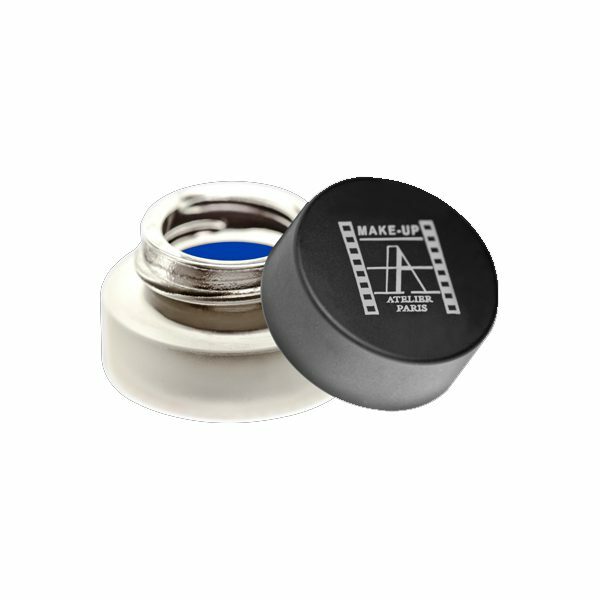 Waterproof, sweatproof and friction resisting. 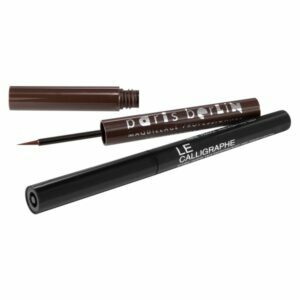 Atelier Gel Eye Liner – The gel eye liner can be use for smoky eyes make-up, it can be blended on eyelids before it dry, colors can be used as waterproof cream eye shadows.